DRIVELAB Test Area is the core of the more than 80 hectare that make up DRIVELAB Stockholm. 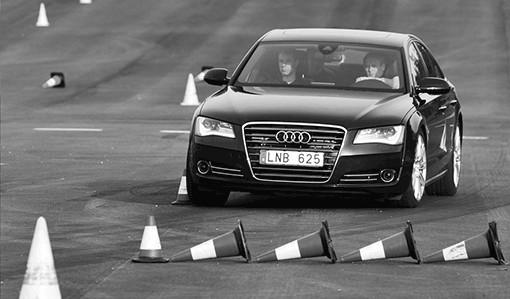 The Test Area consists of two test tracks built with one focus, to provide testing environments that literally make it possible to carry out any conceivable test within safety and eco driving. The uniqueness of DRIVELAB Test Area is its ability to bring together the automotive industry in one place thus creating a hub where suppliers, manufacturers, industry, authorities, academia and other stakeholders can collaborate in moving research and development into the future.